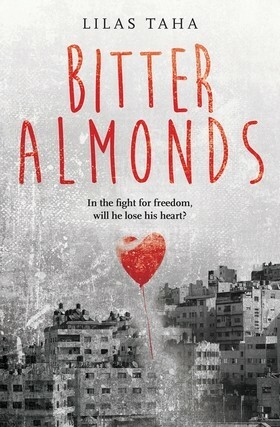 Zabadani, a mountain town northwest of Damascus near the Lebanese border, was one of the first Syrian towns to be liberated from the Assad regime (in January 2012) and one of the first to establish a revolutionary council. (The martyred anarchist revolutionary Omar Aziz was involved in setting up this council, as well as the council in Barzeh). Zabadani has been besieged and intermittently shelled since its liberation. And since July 3rd this year it has been subjected to a a full-scale assault by (the Iranian-backed) Lebanese Hizbullah, alongside continuous barrel bombing. Apparently the town’s 800-year-old al-Jisr mosque has been pulverised. Human losses are in the hundreds, and beyond the numbers, incalculable. In other news, Daesh (or ISIS) has bulldozed the 1500-year-old monastery of Mar Elian in al-Qaryatain and blown up the beautiful 2000-year-old temple of Baalshamin in Palmyra. The temple once mixed Roman, Egyptian and Mesopotamian styles. Today its rubble is further evidence that there will be no resumption of Syrian normality. The people, monuments, even landscapes that Syrians once took for granted, that they assumed their grandchildren would enjoy, are disappearing for ever. 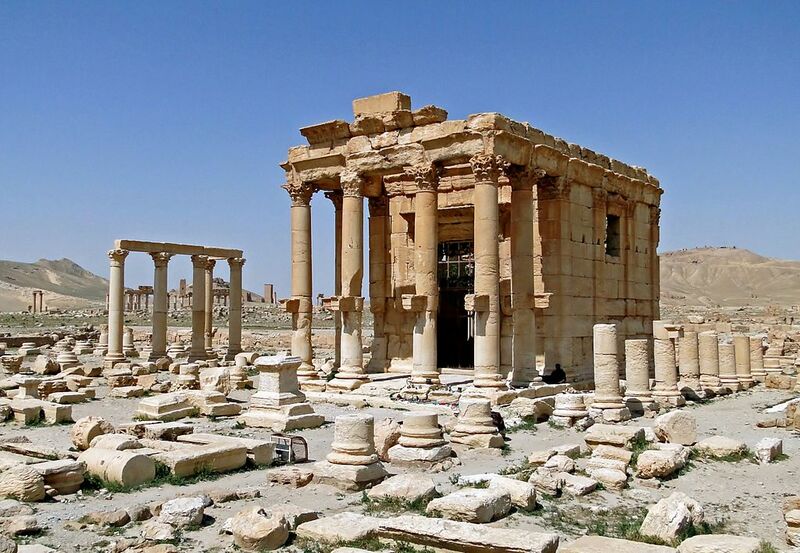 Palmyra – Queen Zenobia’s desert city – is a world heritage site and perhaps Syria’s most precious cultural jewel. Remarkably intact until recently, it provided a tangible link to antiquity and a breathtaking proof of the region’s civilisational wealth. Nationalist Syrians, whether secular or Islamist, feel the importance of such sites for communal pride and identity. Rational Syrians can at least understand their utilitarian benefit to any future tourism industry. Neither Bashaar al-Assad nor (Daesh ‘caliph’) Abu Bakr al-Baghdadi are nationalists. Al-Baghdadi is explicit about it: “Syria is not for the Syrians,” he says, “and Iraq is not for the Iraqis.” Al-Assad’s rhetoric is still nationalist (and sectarian), but his war effort is managed by a foreign power now pushing towards the nation’s partition. Though not nationalists, both are certainly fascists obsessed with reinforcing their respective totalitarian states and eliminating any independent intellectual influence. Thus, in a flesh-and-blood echo of its slaughter of Palmyran history, Daesh tortured and publically beheaded Palmyra’s head of antiquities, 81-year-old Khaled al-Assa‘ad, perhaps because he’d refused to reveal the location of hidden treasures.